Are you currently studying Astrology? Would you like to receive a one-on-one Tutoring session with Sonja? 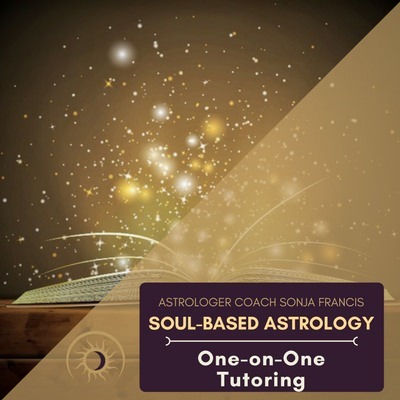 Have you participated in one of Sonja’s Soul-Based Astrology courses? If you answered yes to all of those questions, go ahead and book a session!